We at MetroSonic, had a blast working with Arun from start to finish. His project presented some strong challanges to overcome. 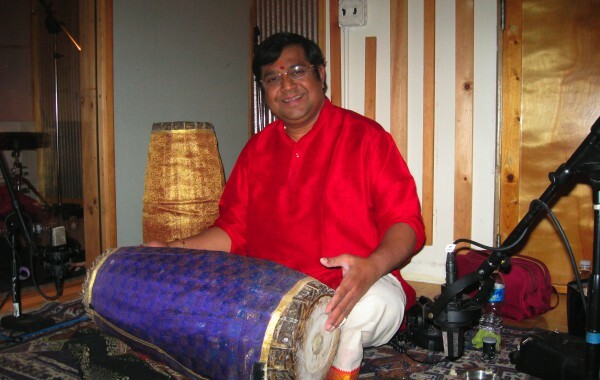 We were more than set to approach the challenges of South Indian classical music. We made sure that his project kept the realism of a live performance. 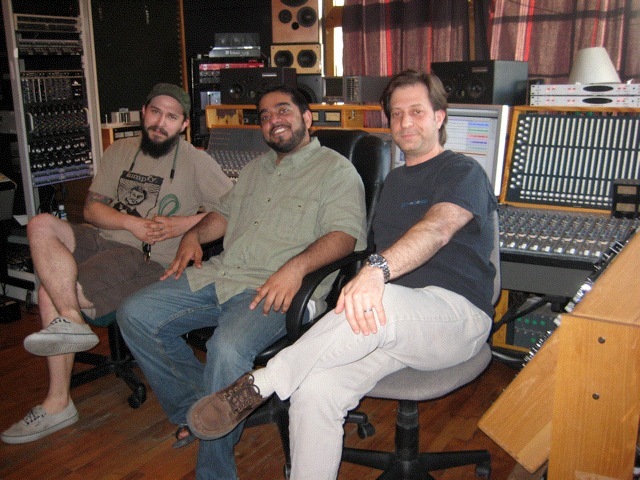 He started his project in house, with tracking, and finished with the mastering done at MetroSonic. It was a great experience all around. 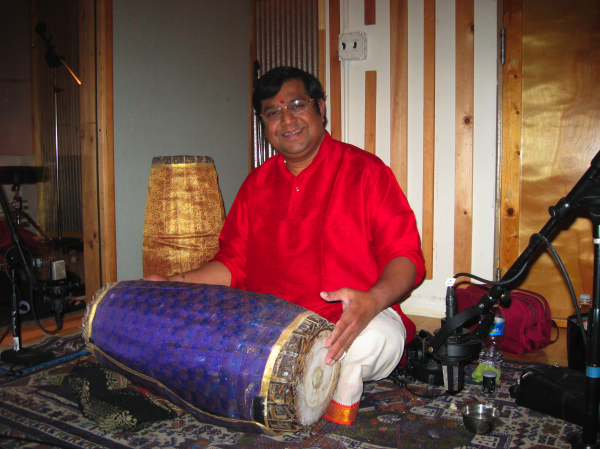 Posted in Artists, Arun Ramamurthy, World Music and tagged Carnatic, Metrosonic, mridangam, New York City, recording studio.